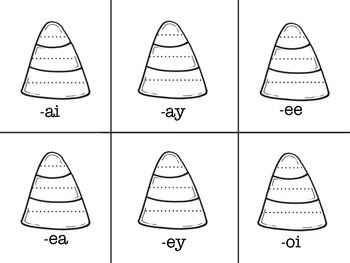 Vowel teams can be extremely tricky for kids. 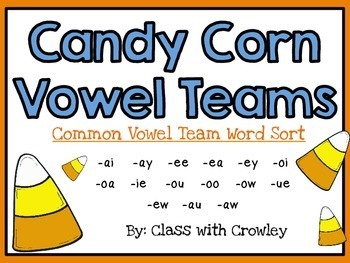 This product includes 15 different vowel teams and a 90 word bank to help kids practice those tricky teams. 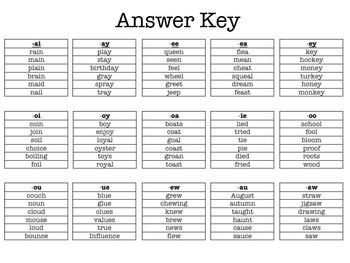 Sort the words and record them into candy corn pieces. Glue the recording sheets into a 12x18 piece of construction paper and create a vowel team practice booklet! 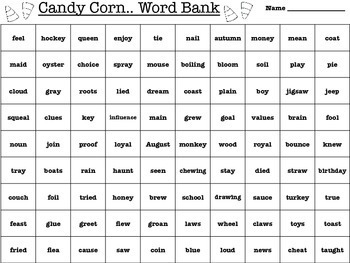 or cut the individual candy corn cards and word bank into pieces for centers! It's a great fall activity. Everyone loves eating candy corn for Halloween and Thanksgiving!